3. 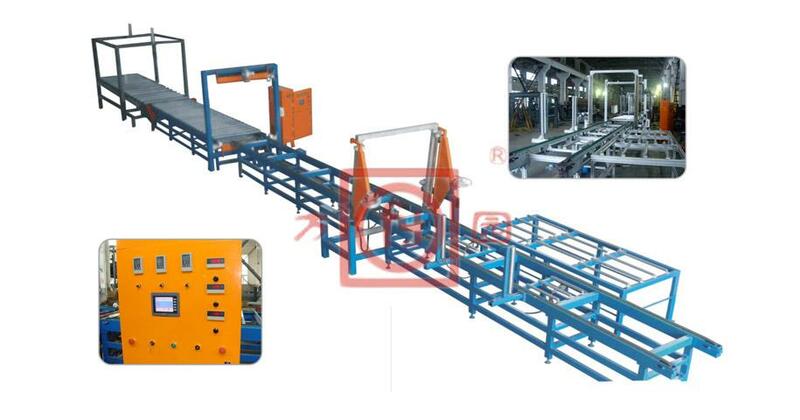 There are several clamping device to improve the cutting accuracy. 5. Stretch wrap packer is optional. It will be put in the end of cutting machine. It packs the EPS products after cutting to make transportation easy.